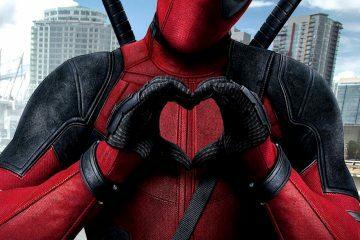 In the post-credit scene for Deadpool (2016), the title character broke the fourth wall and informed the audience the character of Cable will appear in the sequel. “We have no idea who we’re gonna cast yet, but it could be anyone,” he said. “We just need a big guy with a flat top. 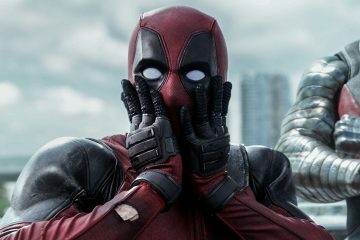 Mel Gibson, Dolph Lundgren, Keira Knightley…she’s got range.” Since then, the internet has been churning out explosions of visual memes and speculative casting. I remember reading an issue of Wizard back in late 1994 and how they did a “Casting Call” for an X-Men film. 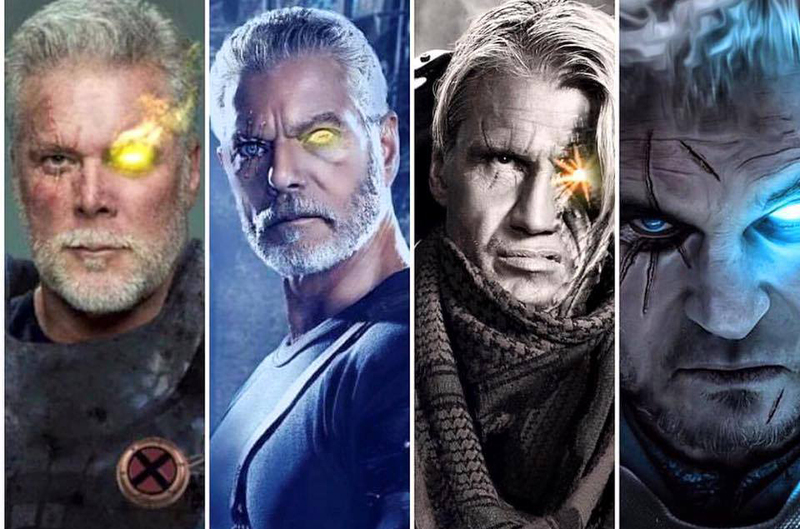 They had Clint Eastwood playing Cable. At the time, Mr. Eastwood was 65 years old and it didn’t sound like a bad idea…then. 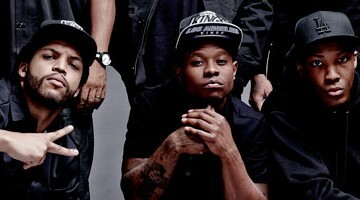 But times have changed and there’s a plethora of aging action-movie stars who could fill in the role. But first, who IS Cable? 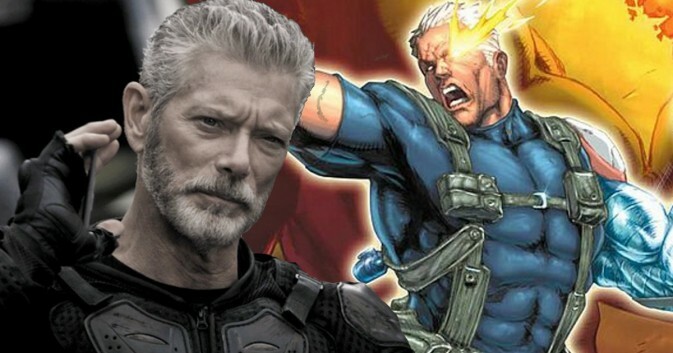 Stephen Lang is the most obvious of my five choices. From his Twitter posts, he’s made no secret about wanting to play the part. He’s got the physical screen presence and has experience portraying paramilitary soldiers. His roles in Avatar (2009) and the short-lived Terra Nova (2011) were standouts and he resembles Cable. He’d be good, but since he’s the most obvious, he’s not my number-one pick. No stranger to action and drama, Ron Perlman is most known for his roles in the Hellboy franchise and the 80s TV series Beauty and the Beast. 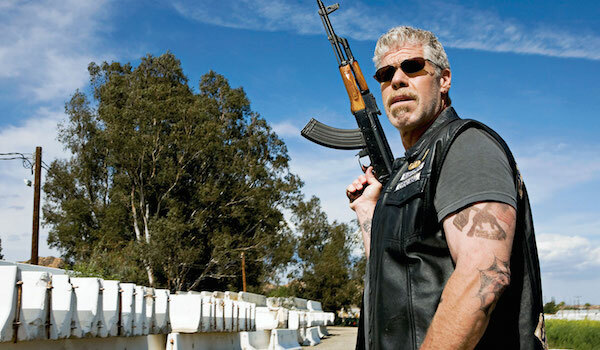 His vigilante turn in Sons of Anarchy is what got him a spot on this top five list. He’s certainly got the look and the age, he could pull off Cable’s proactive stance towards enemies which would make for some good action. Like Lang, he’s also expressed interest in the part. But time will tell. The only guy on this list who’s actually under 50 years old, Paul Levesque (b/k/a Triple H) has been portraying a character on-screen for 20 years now who’s gone back and forth from villain to anti-hero. Forget his notorious shrewdness off-screen. 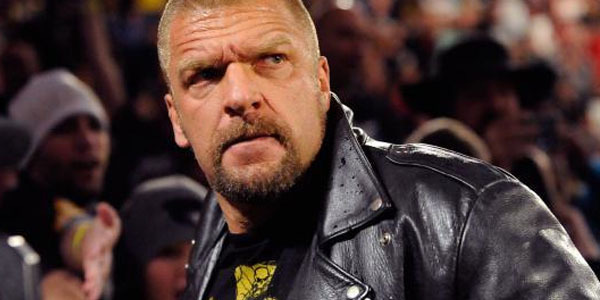 Triple H is buff, slightly aged features, and the gruff exterior to at least look the part of Cable. Triple H is also a master tactician like Cable, he’s survived this long in his business by being strategic and planning ahead. 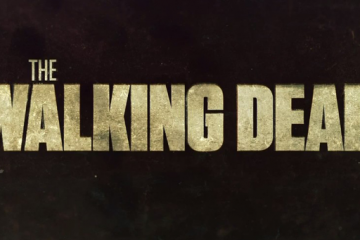 Let’s see what happens when we put some big machine guns in his hand. Cerebral assassin, indeed. 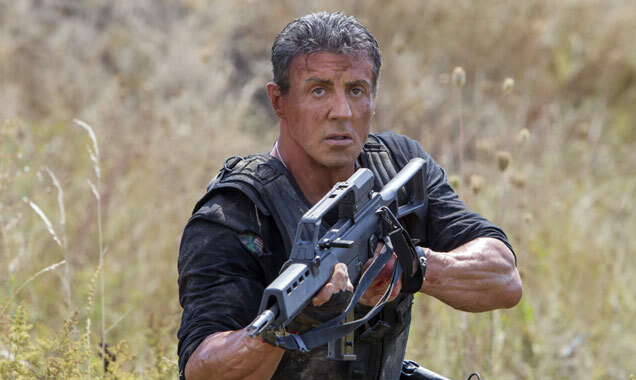 It’s Sylvester Stallone, action megastar. 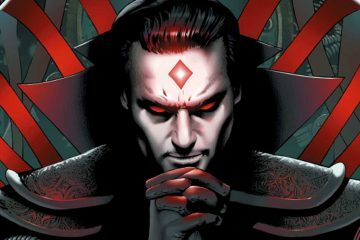 Given who he is, what he’s known for, and the visual above, it’s not difficult to surmise why he’s a consideration for Cable. A consideration, but ultimately not numero uno. 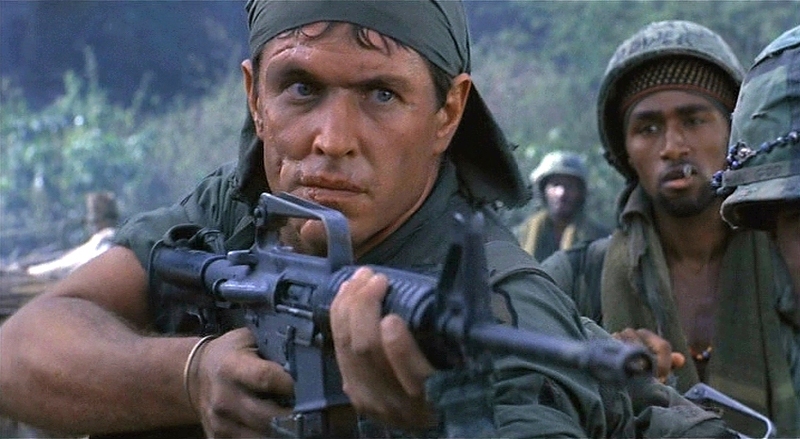 Tom Berenger’s role as the war-obsessed, scarred Staff Sgt. Barnes in Platoon (1986) is what makes him my number one choice for Cable. He played a brutal non-commissioned officer whose soldiers actually respected him more than their hapless platoon lieutenent. 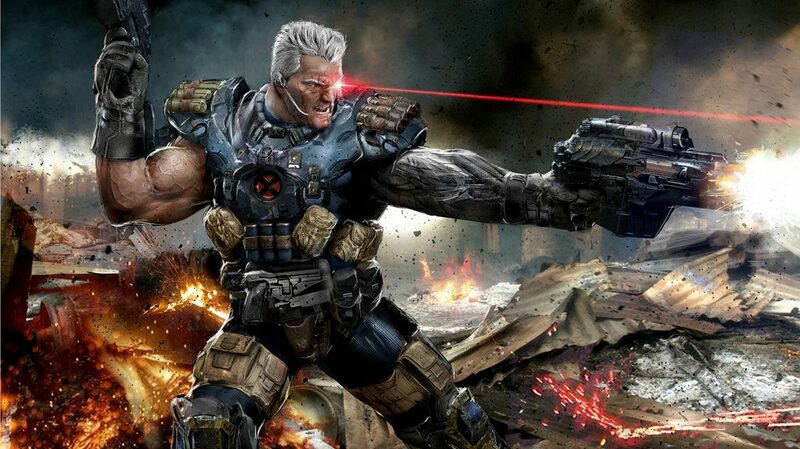 Cable is also a leader of various squads as well and is proficient in war. Though work for Berenger has been sparse in mainstream films, his ability to make the most out of just bit parts makes him a blip on many a radar. 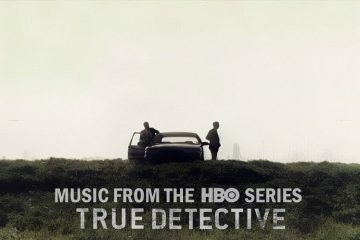 Next ArticleTHE DRIVE RADIO TOP 10: EVERY ACTION HERO NEEDS A SOUNDTRACK...THIS IS YOURS!